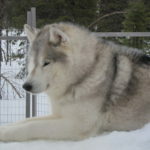 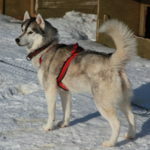 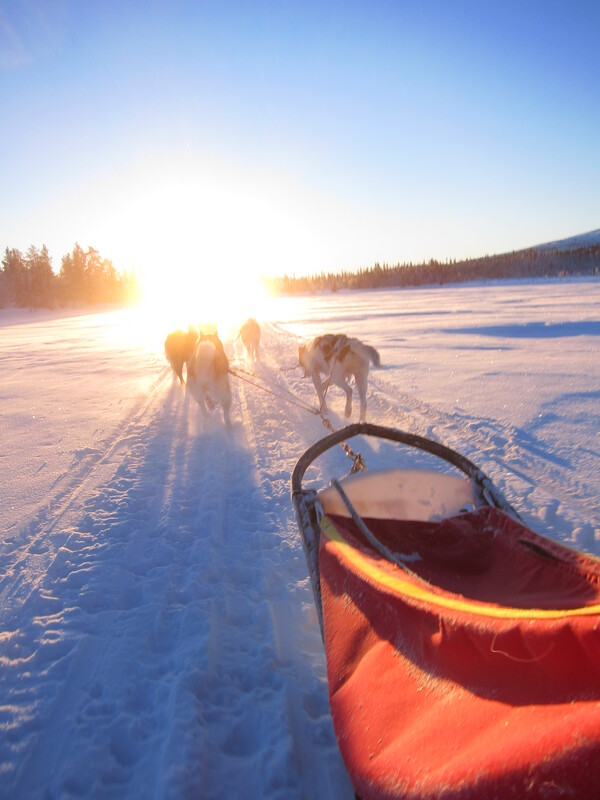 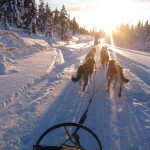 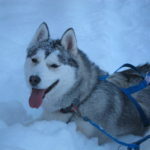 Feel the power and the enthusiasm of the dogs and drive your own husky team through hushed forests, up snowy hills and over frozen lakes. 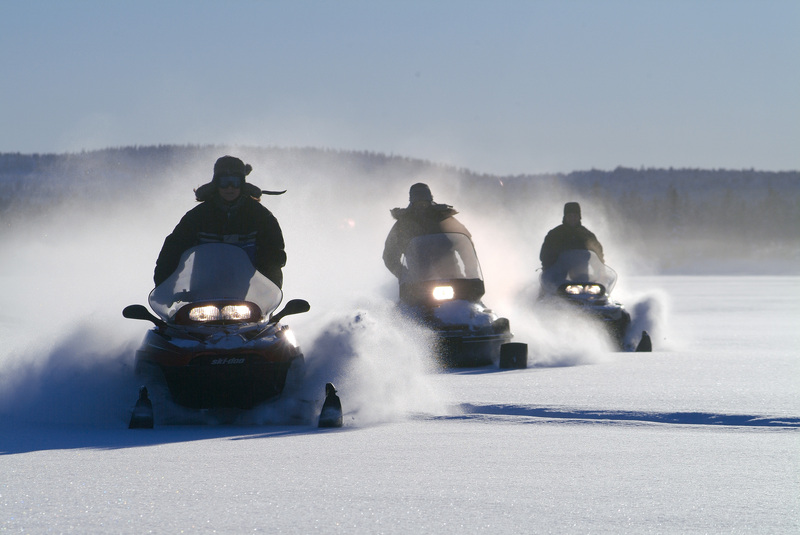 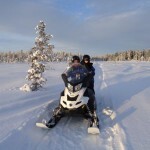 Feel the chill on your face, the power of the engine and challenge yourself while driving your snowmobile. 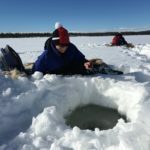 Walk on silent and hidden paths on snowshoes thru the winter wonderland and stop to catch your own fish for your own dinner! 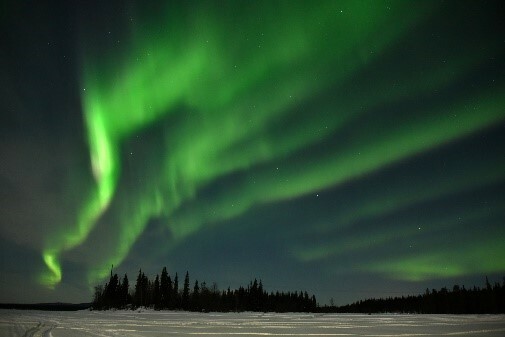 Catch a glimpse of the mystic northern lights at night. 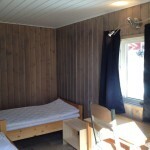 After arriving at Lappeasuando you will be given your room. 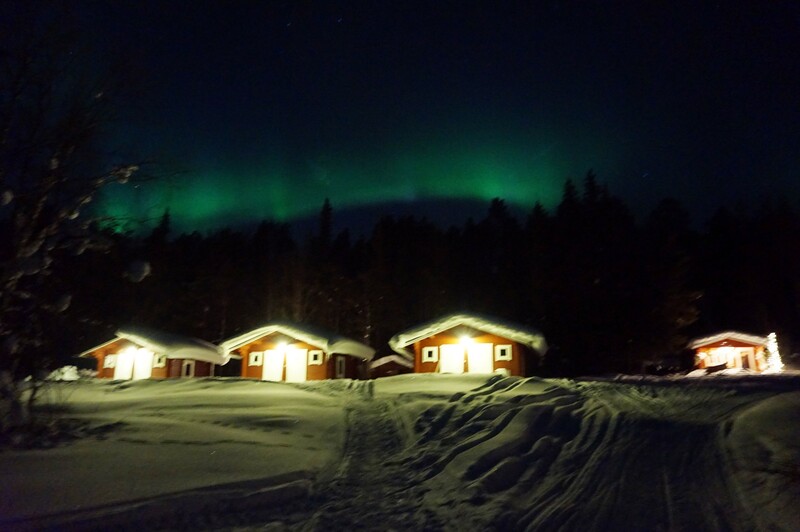 Book your preferred room. 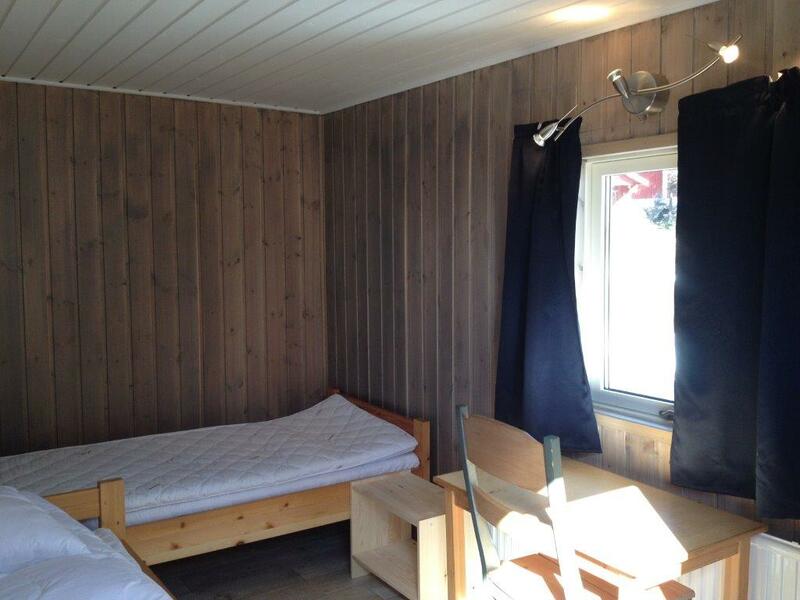 More comfortable, a room in the hotel with shower and toilet or more adventures, one of your “trapper cabins” where the shower and the toilets are in our service house. 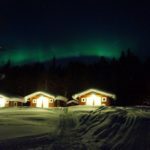 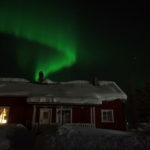 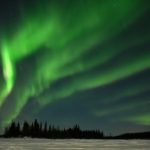 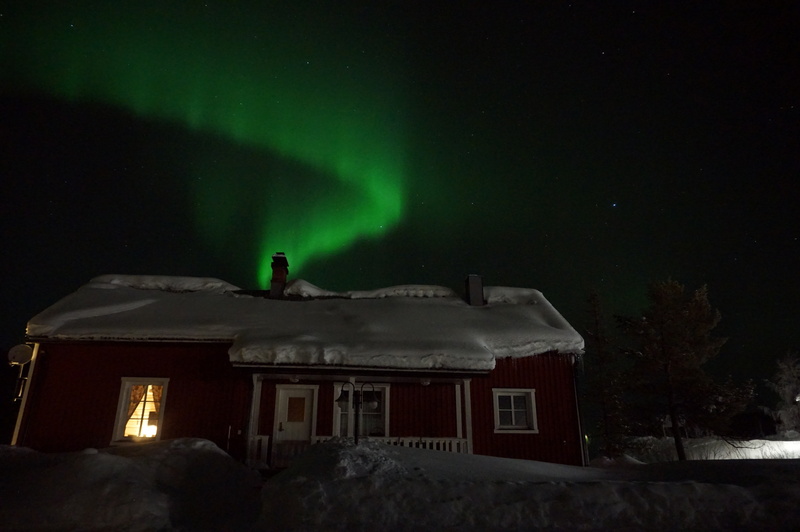 Before you will be served a nice 3-course dinner in the restaurant you will be given appropriate clothing and you will have the opportunity to great our dogs and to watch out for the northern lights. 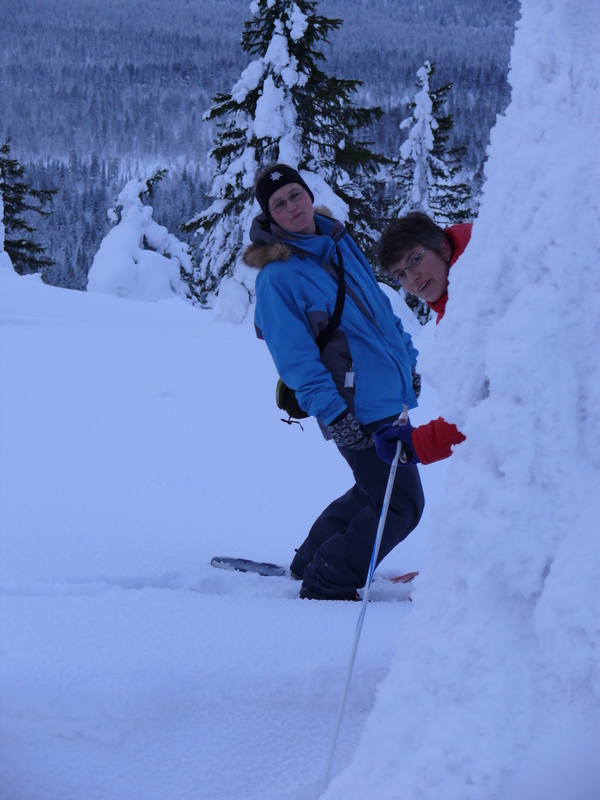 After a hearty breakfast you will get your snowshoes and some instructions and you heat out into the silent, winter wonderland. 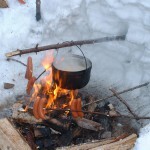 After about a 2h hike you will stop for lunch in the wilderness camp where your guide will cook you a good lunch in the tipi. 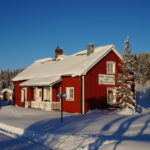 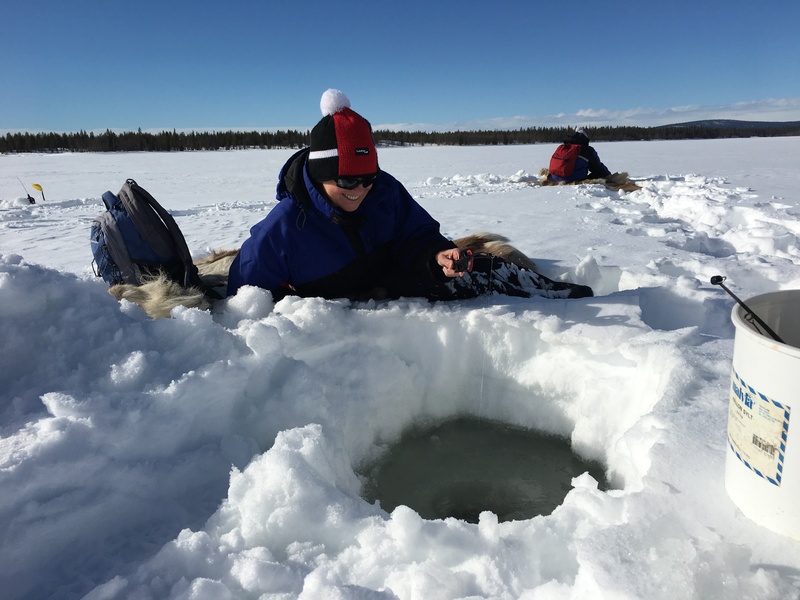 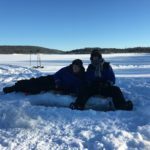 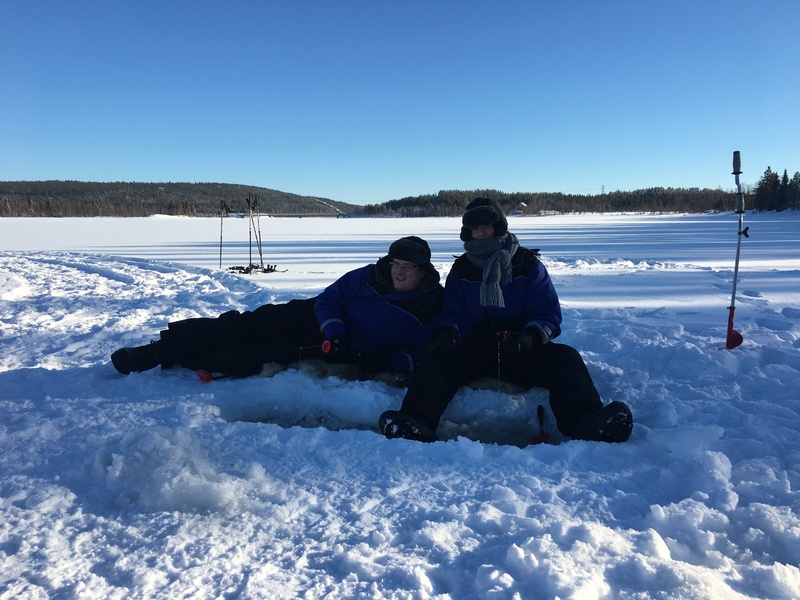 In the afternoon you will look for the best place for Icefishing which is called “pimpla” in Swedish and which is a very famous activity of all locals in winter time. 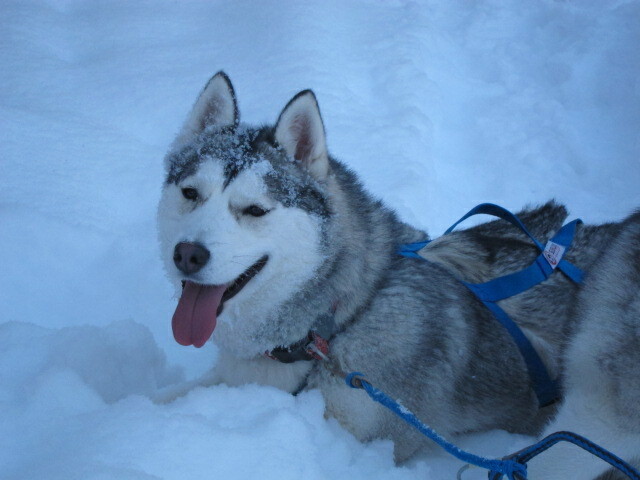 Today you meet your husky guide at 10.30 in the restaurant. 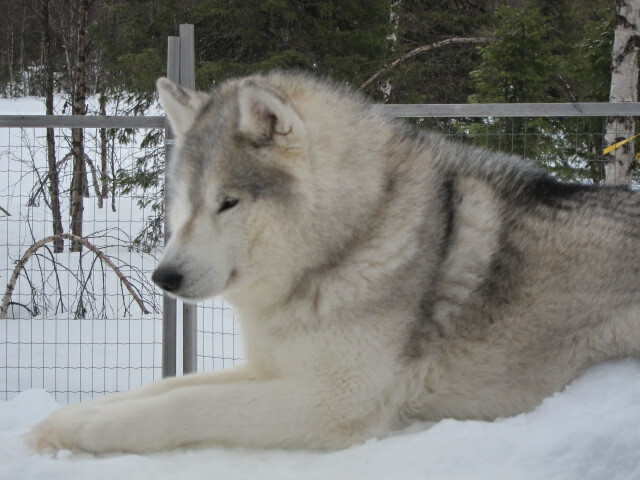 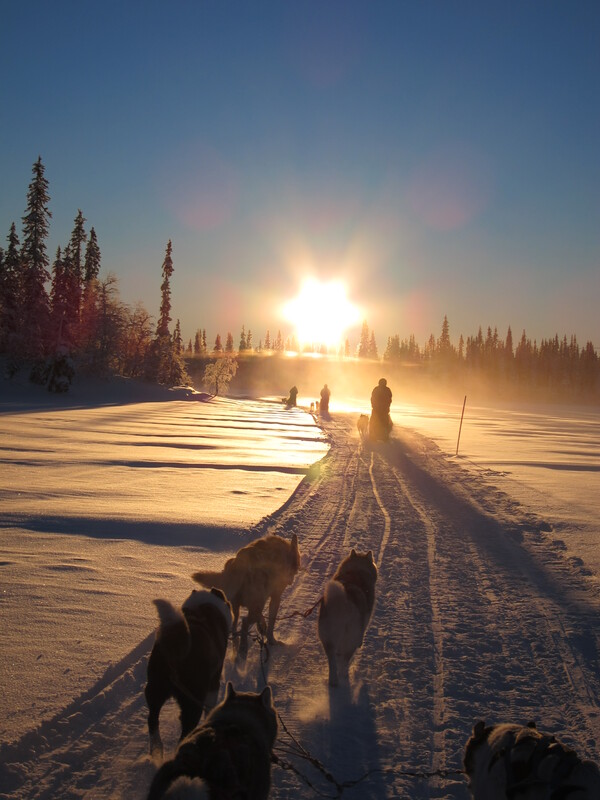 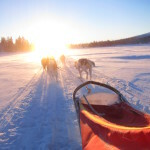 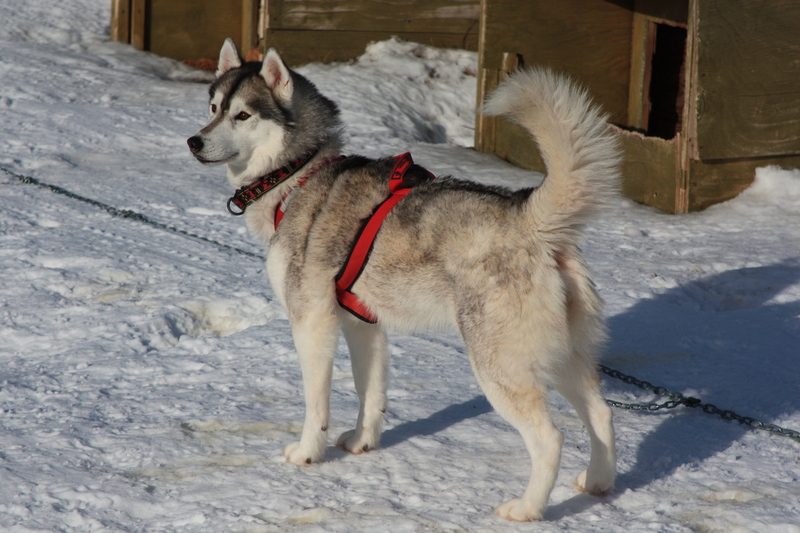 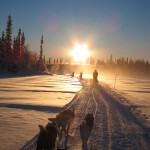 Your guide introduces you into the secrets of dog mushing. 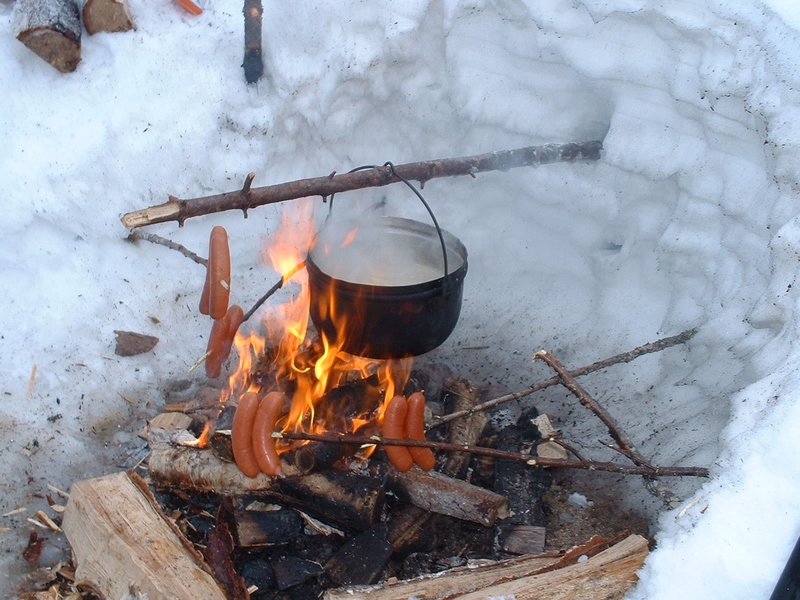 Shortly after you stand on your dog sled and after about 2 hours driving, the group stops for a good lunch over the campfire out in the nature. 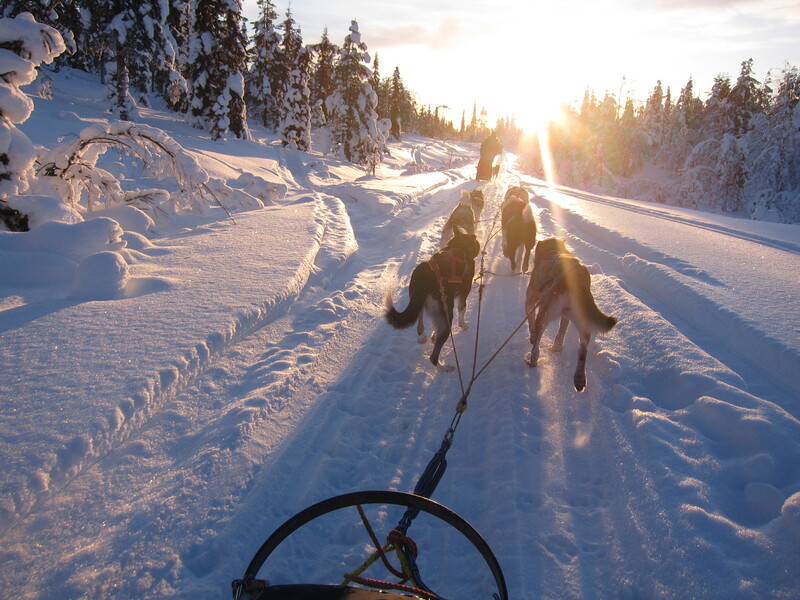 Energized by the warm meal, the impatiently waiting dogs will pull you for another two hours through the winter wonderland. 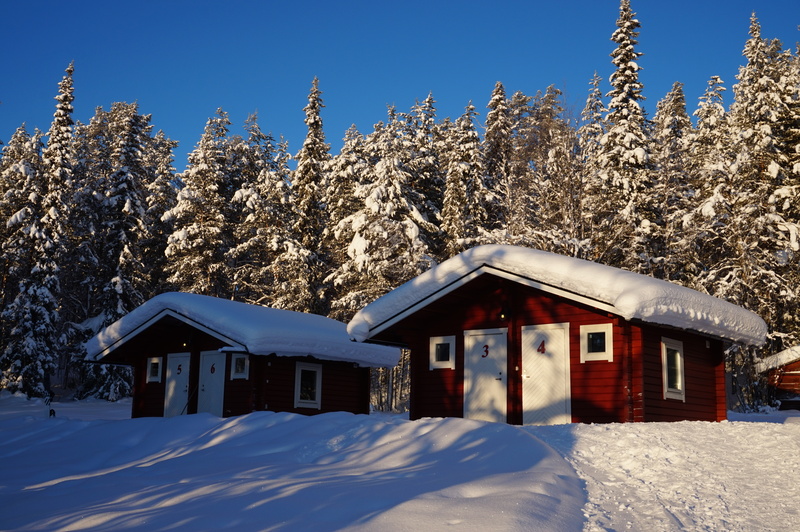 Back at the lodge you can warm up yourself in the sauna before dinner. 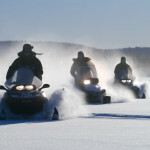 Today we will accelerate the pace and you will dash thru the snow with a snowmobile. 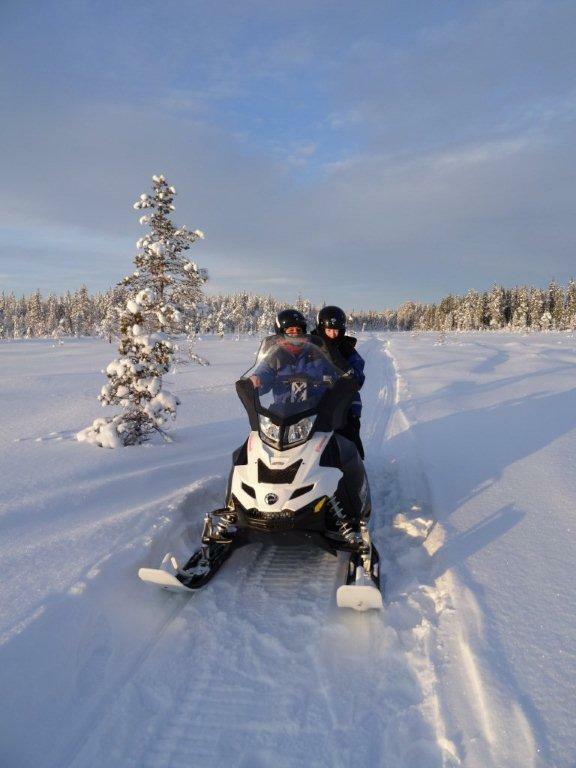 You will drive on trails and when possible, you can challenge yourself in deep, fresh snow. 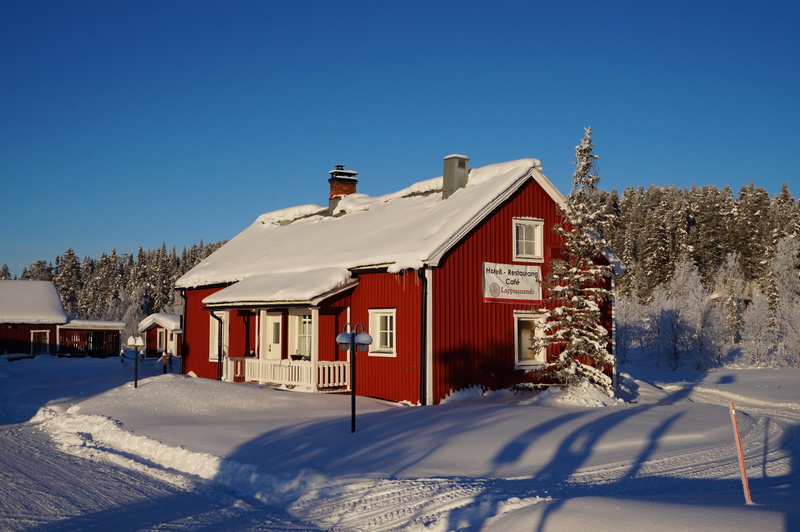 If your flight leaves in the afternoon, you have the opportunity to visit the world famous ICEHOTEL in Jukkasjärvi.